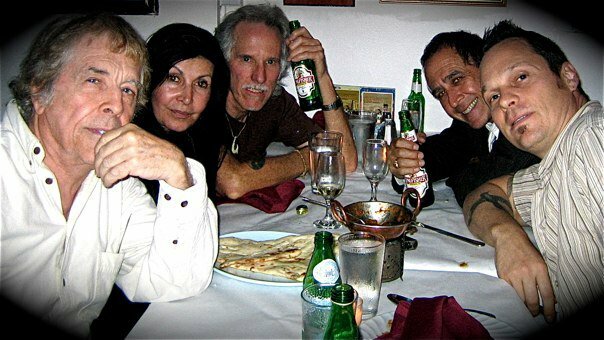 The team at work: Michael C. Ford, Eve Brandstein, John Densmore, Rex Weiner, Jad Eden Dunn. I learned about the 10-16 reading from the New York Times, but too late to go!! PAleeese do it again – and let me know ahead of time!